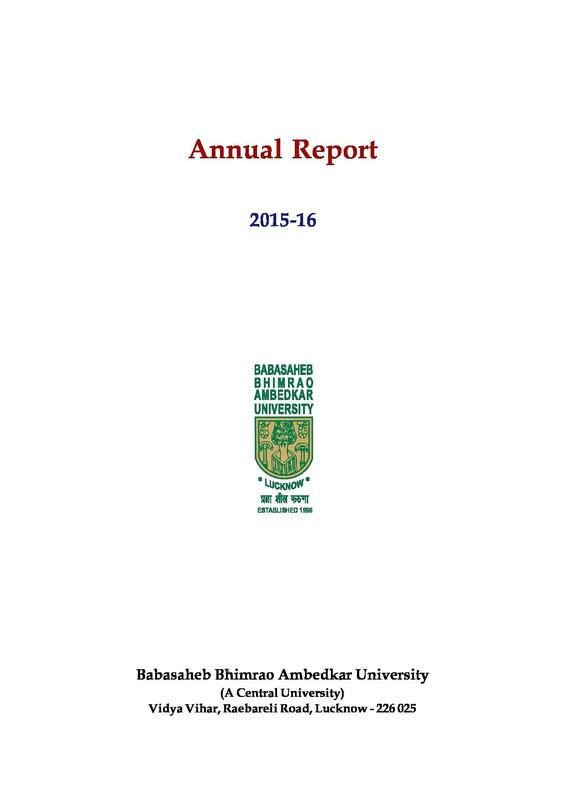 Annual Report 2015 / 16. 2015 - 16 Victorian Greyhound of the Year - �Fernando Bale� Page 3. Bernie Carolan � Chairperson . Bernie Carolan has extensive senior executive experience and held other Board positions for a number of years. Mr Carolan was the CEO of Metlink . Victoria, the Transport Ticketing Authority and was Managing Director at M>Tram. Recently, Mr Carolan has been running... On Thursday April 16, 2015 we held our 148th Annual General Meeting for shareholders. For general shareholder information please visit our section Annual General Meeting. On Thursday April 16, 2015 we held our 148th Annual General Meeting for shareholders. 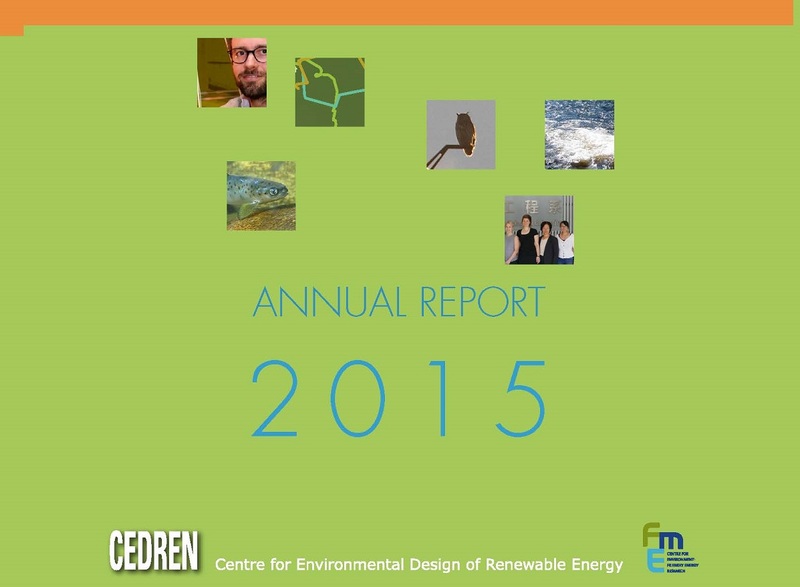 For general shareholder information please visit our section Annual General Meeting.